Symantec has beaten analysts' estimates for second-quarter profit and revenue, easing investor concerns following three consecutive quarters of disappointing results and forecast cuts. Shares in the security vendor jumped more than eight per cent in extended trade following the announcement. The stock ended up 3.2 per cent at US$18.73. 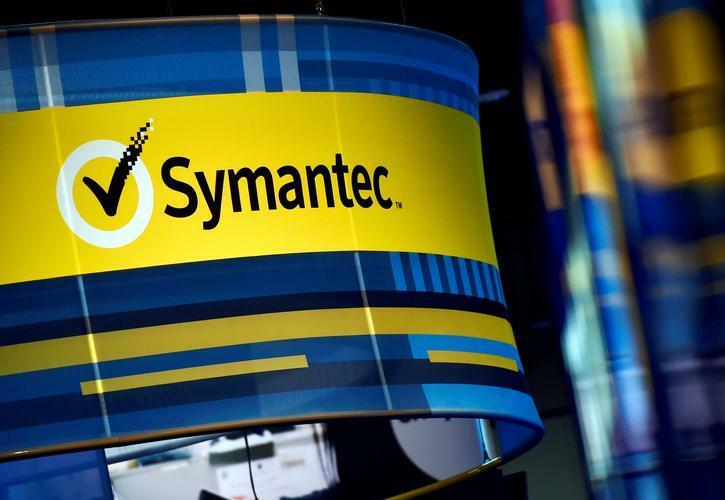 Revenue from Symantec's consumer security division rose 8.5 per cent to US$601 million and accounted for more than half of the company's total revenue. Analysts on average were expecting revenue of US$582.4 million in the segment, according to data from Refinitiv. The company's CFO Nicholas Noviello pointed to higher earnings per user and cross-selling to its direct customer base as beneficial for its consumer business. In its enterprise business, which encompasses its work for businesses rather than individual consumers, the company reported revenue of US$574 million, missing estimates of US$585.9 million. On a conference call with analysts, executives expressed concerns over "momentum loss" in enterprise, but said third and fourth quarters are seasonally the biggest for the segment. "We expect to recapture momentum in our enterprise security business," Symantec CEO Gregory Clark said. Symantec shares have lost more than a third of their value this year, pressured by an investigation over its accounting practices and weak revenue forecasts. In August, the company said it will cut eight per cent of its workforce worldwide. The company's loss narrowed to US$8 million, or one cent per share, in the quarter ended 28 September from a loss of US$12 million, or two cents per share, a year earlier. On an adjusted basis, the company earned 42 cents per share. Revenue fell to US$1.18 billion from US$1.24 billion. Analysts on average had expected earnings of 33 cents per share, on revenue of US$1.15 billion.